Coming to Public Libraries in April! 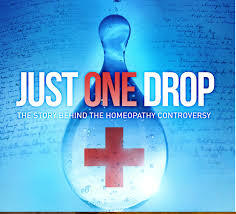 In April, the homeopathic documentary film called Just One Drop by film maker Laurel Chiten is being screened at libraries ALL AROUND THE COUNTRY in celebration of the founder of homeopathy Samuel Hahnemann’s birthday. If you have a large group, HS or college class, association or club that would like a private screening, please contact me. No tickets or reservations needed! Do you have interest in learning about homeopathy? 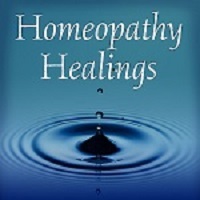 Would you like to learn how to use a homeopathic kit to treat common ailments at home? Join me for Tea with a Homeopath. Tea with a Homeopath is an intimate get together comprised of your friends/family/interested colleagues that is held at either your home or other meeting space. It’s a free event where we talk about homeopathy and learn how to get started using a homeopathic kit at home for all kinds of acute situations like bumps and bruises, digestive issues, colds, coughs, flus, bee stings, skin rashes and so much more! If you have a group of people you’d like to introduce to homeopathy, contact me to set up a tea time. I bring the tea and snacks; you provide the people and the place! 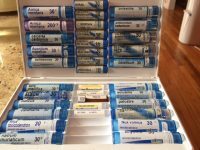 Tea coordinators will be gifted either a first-aid homeopathic travel kit and user guide OR credited for one follow up appointment with thanks for helping spread the word about homeopathy. Do you want a more natural and holistic approach to healing? Would you like to reduce the amount of chemical medicine you and your family are taking? Would you like to learn how to best use those blue tube remedies in the health food store? Dates: First Wednesday of every month starting February 6, 2019 (with a few exceptions listed below) – NEWCOMERS WELCOME at any meeting! First meeting is no charge. There will be a nominal charge for the group workbook. 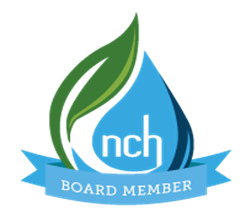 Those who decide to stay on in the group need to be a member of the National Center for Homeopathy. Contact Abby to reserve your place. Space is limited!